8.0mm ID x 10.0mm OD x 1mm Wall Natural Nylon 6 Tubing | U.S. Plastic Corp. 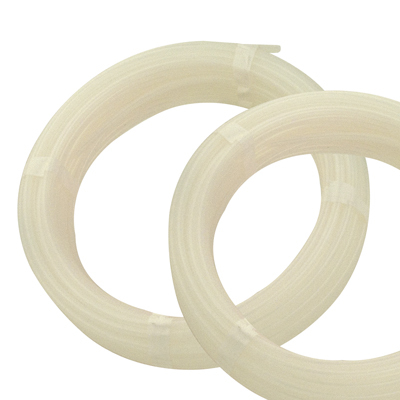 This 8mm ID x 10mm OD Natural Nylon 6 Tubing has a working pressure of 400 psi @ 73°F.